Beavers are one of Canada’s national icons and can be found in every Canadian province and territory. They use physical markers (mud pies with paw prints and musky oil) and noises (whines, bellows, tail slaps) to communicate. 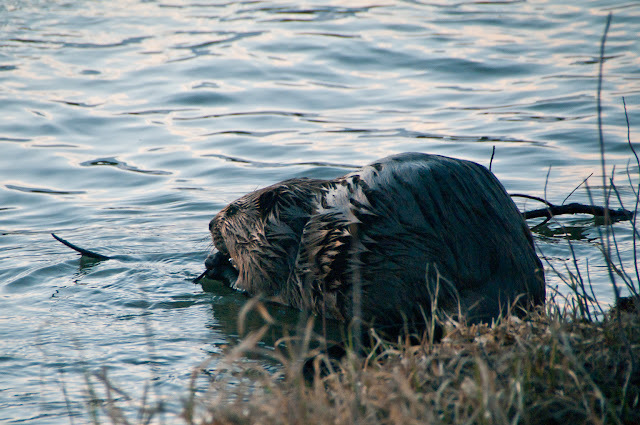 One very famous Canadian, Grey Owl, shared his home with beavers in northern Saskatchewan. 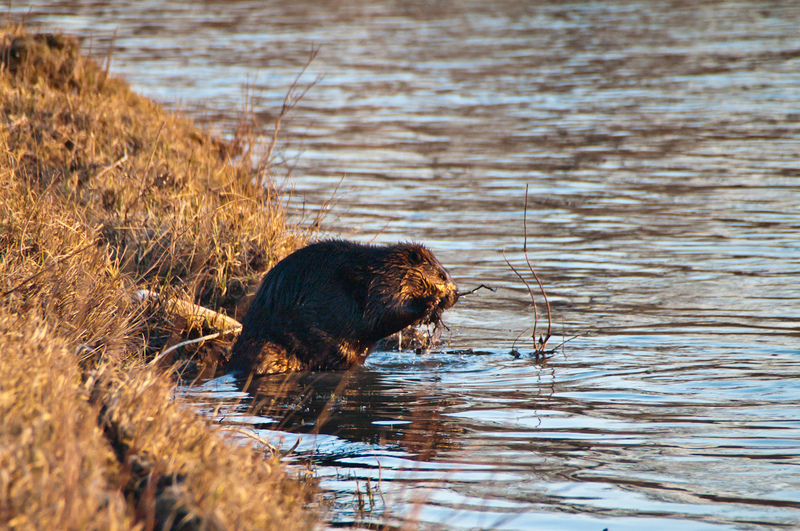 Although beavers are often regarded as a destructive nuisance, they are valuable because they improve habitat for many forms of wildlife, help maintain water levels, stabilize stream flow, and prevent stream bed erosion.